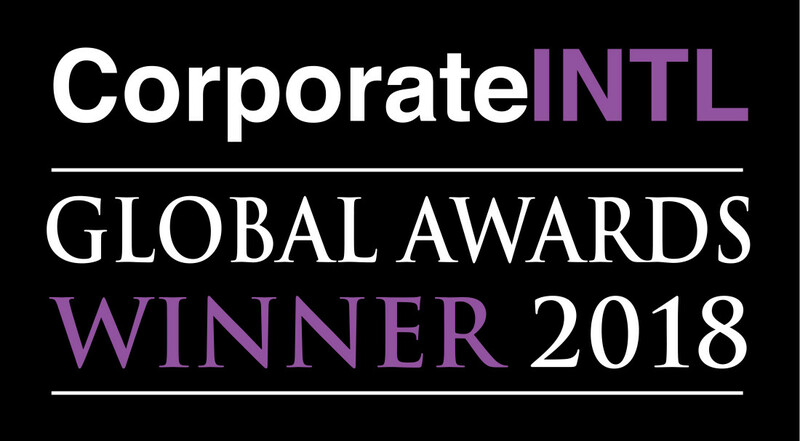 Morris James is pleased to announce Corporate INTL has named the firm Tax Planning - Law Firm of the Year in Delaware. The Corporate INTL publications reach hundreds of thousands of business leaders and decision makers in the finance and advisory communities worldwide. Corporate INTL has a database of over 1 million business leaders, investors, in-house counsel, financiers and advisers. The Morris James’ Tax, Estates & Business Practice has long distinguished itself among others in the region with unrivaled depth of experience, broad-based knowledge, uncommon insight, and outstanding capability in the complexities of taxation, strategic business planning, corporate transactions, and private client services focused in estate planning and administration. Our proficiency in federal tax law, as well as state and local tax issues across the tri-state region and beyond, provides the common thread throughout in uniquely blending sound transactional principles with innovative and efficient tax strategies to deliver an unparalleled approach to comprehensive and coordinated representation. For more information about our services, contact Bruce W. Tigani at btigani@morrisjames.com or call 302.888.6962.